Port Royal Legion, Branch #21 in Annapolis Royal is happy to announce that we will be holding regular Friday Night Music! 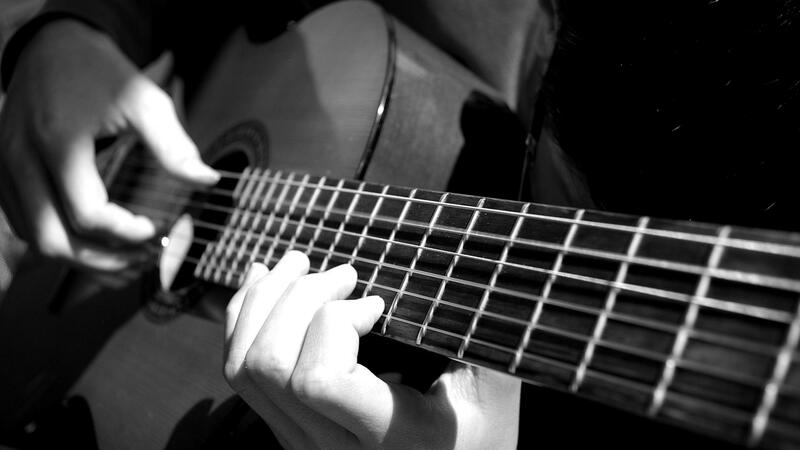 Our great local musicians will play a music set from 8 – 10pm (or later) each Friday night! Tickets are on sale all week long.